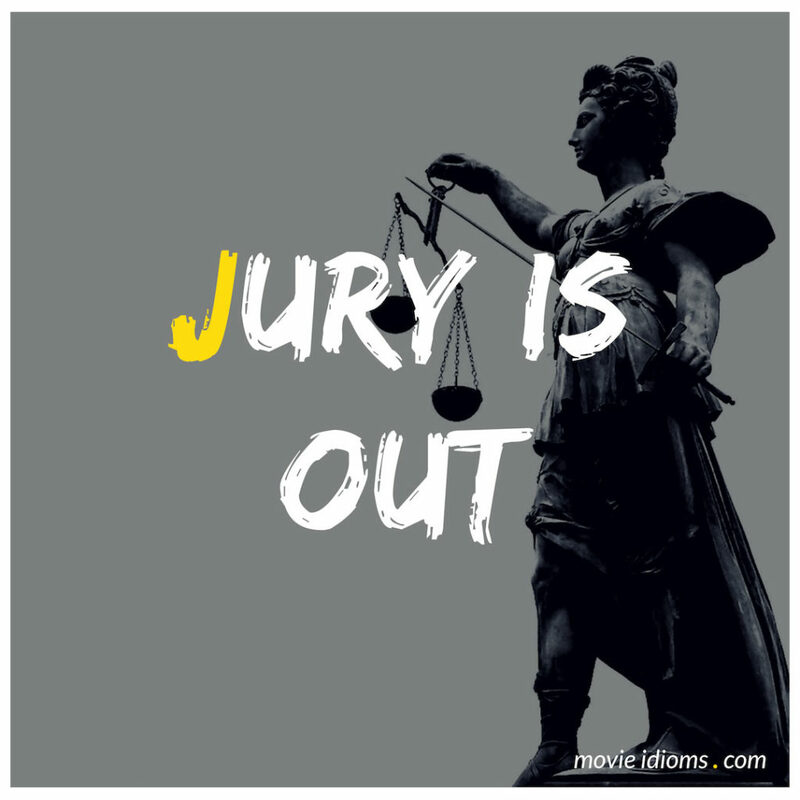 What does jury is out mean? Steve Rogers: Are you nuts? Jane Akre: There’s a cost to the cows. The cows get sicker when they’re infected with RBGH. They’re injected with antibiotics. We know that people are consuming antibiotics through their food and we that that’s contributing to antibiotic resistant bacteria and diseases. And we know we’re at a crisis when somebody can go into a hospital and get a staff infection and it can’t be cured and they die. That’s a crisis. Jeremy Rifkin: Bad for the cow. Bad for the farmer. Bad potentially for the consumer. The jury is out. We see a lot of conflicting evidence about potential health risk. And, of course, as a consumer, my belief is why should I take any risk? Bill Maher: Okay. Okay. So of course the reason why we’re here is because you’rem, I guess we would say, ex-gay. So you used to be gay, then you married someone who used to be a lesbian and had three children. And I guess the jury’s out on them? You can print money, manufacture diamonds, and people are a dime a dozen, but they’ll always need land. It’s the one thing they’re not making any more of. Initiation’s over, Michael. Time to join the club!